Though our mission field and home country is Peru, we are currently living in Vermont, USA. We went from the green mountains of the jungle of Peru to the green mountains of Vermont. 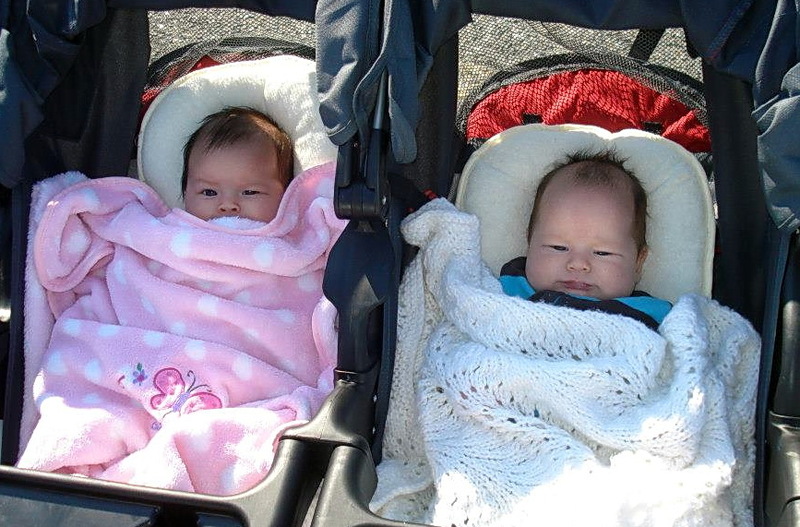 We came to Vermont in April of 2012 for the birth of our twins, Anna and Samuel, and to raise support to return to Peru. 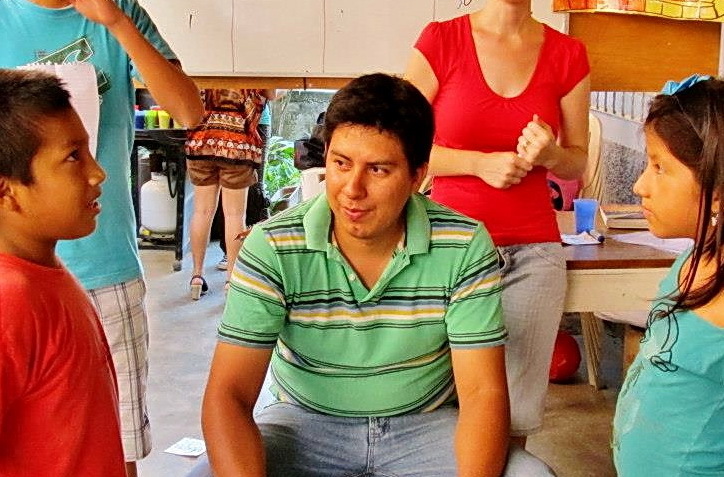 Daniel, being a Peruvian citizen, needs to spend 4 years here in the USA to receive his American citizenship. In August of 2013 we will be moving to Texas where Daniel will be enrolling in a Bible School to further his studies in the pastoral ministry. Soon we will be back in Peru where our hearts are. Tarapoto has a population of 120,000 people. The main spoken language is Spanish, and the most prominent religions are Catholicism, and Jehovah’s Witnesses. The people also are very caught up in traditions and superstitions that fill their minds with things that are contrary to God’s Word. Though in general the people are very friendly and nice, when it comes to the Gospel their hearts are very hard. Of course this is not always the case, but it is true in most cases. Those with religious backgrounds cannot accept God’s gift of salvation. They want to try to get to God by their own works and merits. They need the Lord. Our mission is to plant Bible churches, preach the Gospel, and disciple the believers. 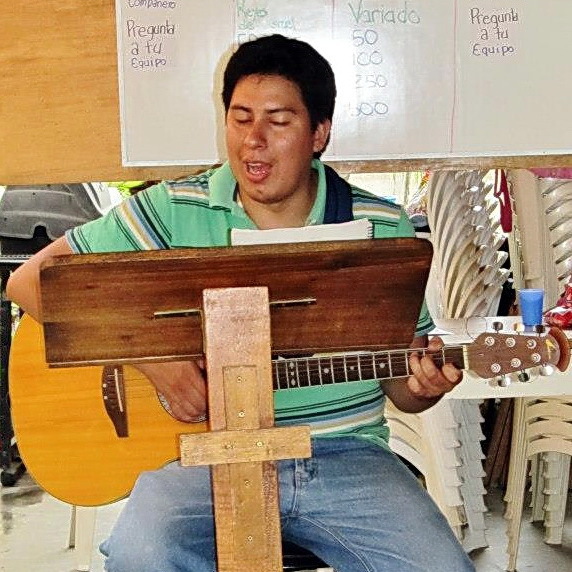 When we were in Peru we were serving the Lord in the Community Bible church. This church was planted by other missionaries from TBM five years ago. We worked alongside other missionaries to help strengthen, edify and grow this church. 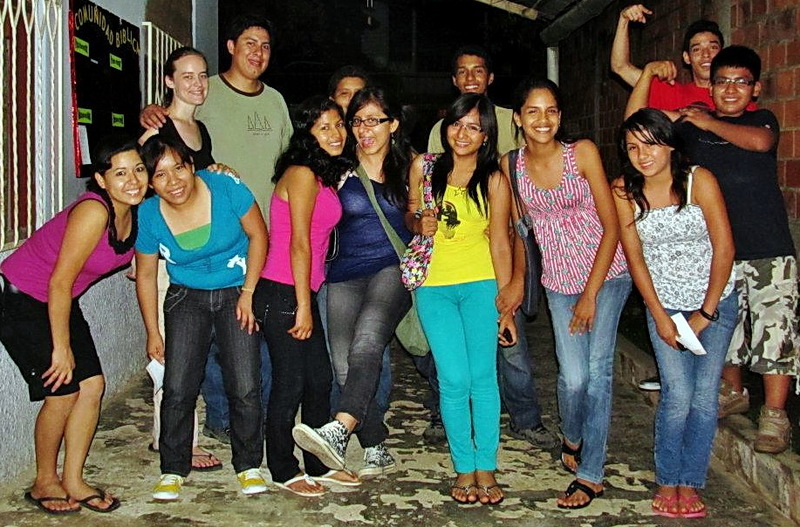 We were involved in various ministries, including adults, teens and children. Our focus is on teaching the Word of God. Right now we are helping out in our sending church in Vermont. Daniel is serving as a leader in the worship services and Mattie is serving in the music ministry. In Texas we will be assigned a Spanish speaking church to serve in, where we will be involved in a variety of ministries. My name is Daniel Caleb Melendez Maslucan. I was born in Rioja, Peru. My parents received Christ before I was born, so one could say that I was raised in a ¨Christian family¨. However, my parents were not growing spiritually and were not guiding me towards God. When I was six, my family and I moved to Tarapoto, Peru. I really believe that God’s hand was directing our lives. In Tarapoto, I was able to spend more time with my Grandmother, Nevadith, who fervently prayed for my salvation and for my life in general. Also, in Tarapoto I began attending a Bible believing church where I heard the plan of salvation that God offers to the world through Jesus. It was there one day in a Sunday school class that I understood my lost condition and the need of a Savior. And it was at that moment in time that I believed and trusted in Jesus as my only Savior. In my teen years I began to serve in my local church in the music area. As a music group we began to travel to different parts of our region to help other churches that didn’t have musicians. Not only did we sing and praise but also we shared the Gospel in every area that we went. I can now see how God was guiding me into missions little by little. I really enjoyed participating in the missionary trips to the different villages and also participating in summer Bible camps. One year in camp, one of the missionaries shared with us a great need of missionaries. She explained to us that many parts of our country and of the world was full of people who do not know Jesus Christ. That really impacted my life and at the age of 16, I began to pray and ask the Lord to show me if it was His will that I become one of His workers. Two years later, God answered my prayer and took me to Lima, the capital city of Peru. I began to study in a Bible Institute where I learned so much more about God and His Word. It was during that time that God laid on my heart the need to plant Bible believing churches. Not only did God show me what He wanted me to do, but also He showed me who he wanted me to do it with, and it was there that I met my wife, Mattie. 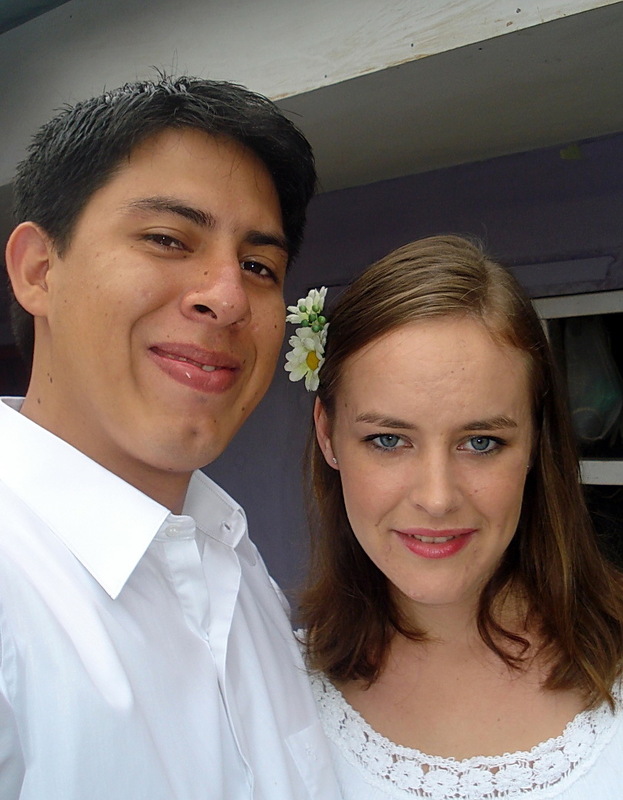 After graduation, I returned to Tarapoto to serve the Lord full-time with my wife in the Bible Community Church. It is our desire to share the Gospel and plant Bible churches. We are excited to see all that God has planned for our lives. My name is Mattie Esther Melendez and I am from Barnet, Vermont, the green mountain state. I grew up in a very small town on a small dairy farm and in a small family, but God had BIG plans for my life. I grew up in a Christian family and ever since I was very young I learned about God and His plan for salvation. 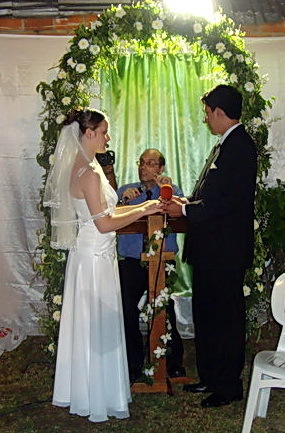 I really can’t say that I remember the exact date of my conversion, but as a young girl, I believed in Jesus Christ and trusted only in Him for eternal life. 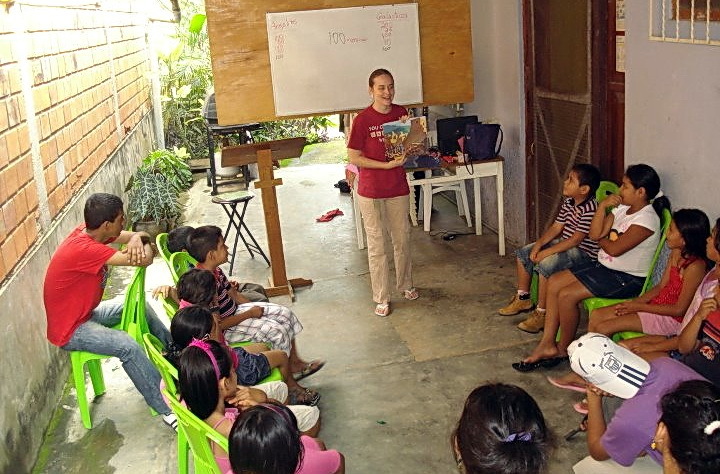 When I was 16 years old I started serving the Lord in my local church as a children’s Sunday school teacher, and I had a huge interest in missions. 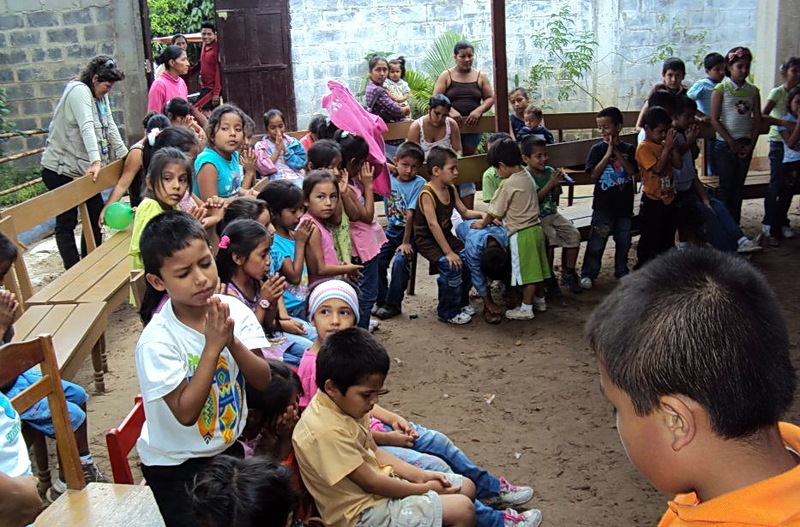 I started getting involved in outreach programs such as Vacation Bible School for kids, and Operation Christmas Child, but in 2004-05 I participated in a mission trip to Peru that changed my life forever. I had always imagined missionaries as people who went to poor countries and learned new languages, who ate strange foods, and who hardly ever saw their families. Being a missionary is so much more. For the first time my eyes were opened to the fact that so many people in so many countries don’t have the same precious gift of salvation that I have had ever since I was a little girl. 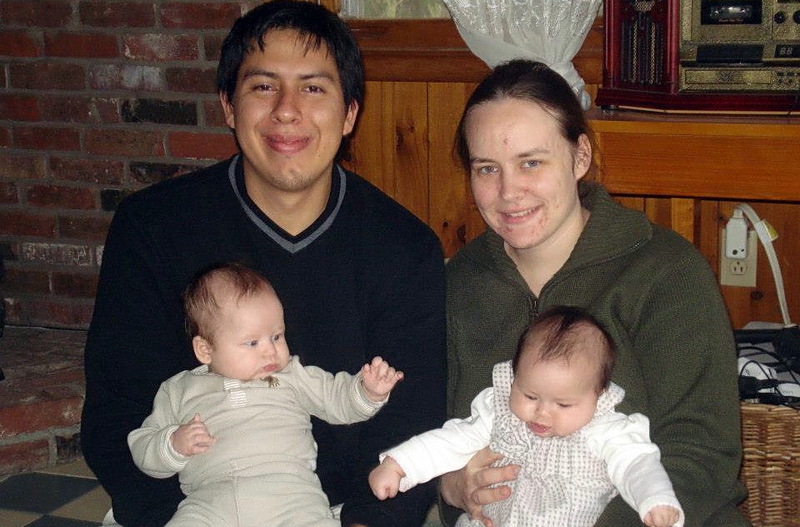 So in 2007, I returned to Peru after having finished high school, and started studying in a Bible Institute that is part of the Bible Mission, BCM. During my three years of study, God showed me the need to plant Bible churches. Also, I met and married Daniel, and now we are doing what God had planned for us from the beginning.